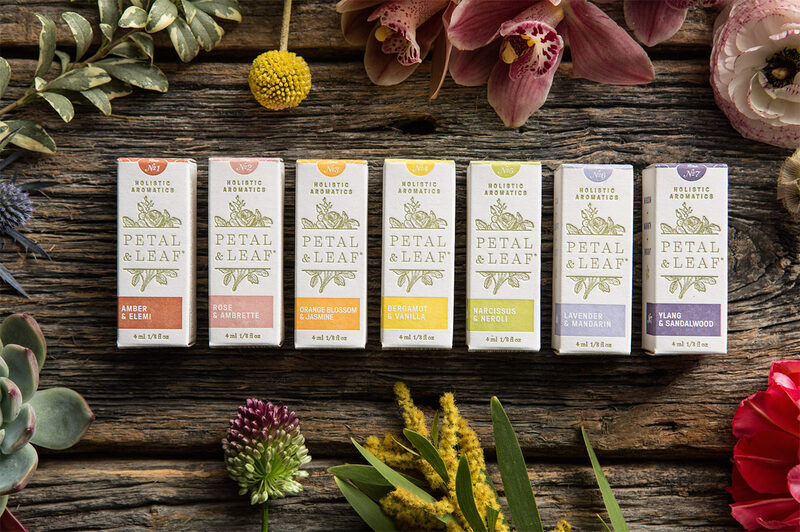 Petal & Leaf Holistic Aromatics is a natural line of perfumes formulated by french perfumers, each natural scent beautifully and carefully crafted. 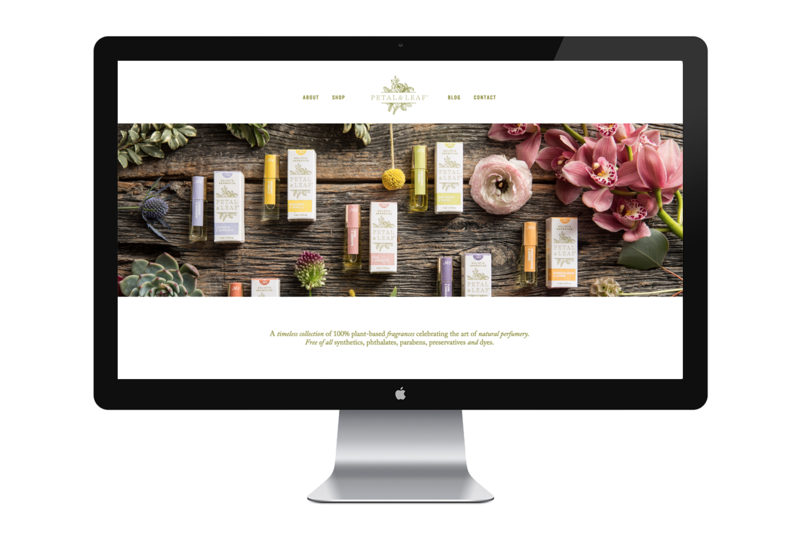 Inspired by the line, we created an identity and packaging to reflect the organic nature and intricacies of the product. Each box was custom designed and letterpress printed by Genghis Kern in Colorado for a perfect, polished finish. Designed in collaboration with Petra Cuschieri. Read more about the design process.